Darius Sanai has been Editor-in-Chief of LUX since 2006 and Publisher since 2015. He has also been Editorial Director at Condé Nast Contract Publishing, and Editor in Chief of Baku, the international contemporary art and fashion magazine published by Condé Nast International, for more than 10 years. Previously he worked as feature interviewer and foreign correspondent for British and French newspapers and television stations. He is a renowned commentator on, and consultant to, the luxury industry, and is CEO of Quartet Consulting. Archivist Editions is an award winning contemporary design studio, dedicated to LUX magazine, that combines classical aesthetic and discipline with the avant-garde. Millie works across a number of different luxury lifestyle publications at Condé Nast’s Contract Publishing division in London. 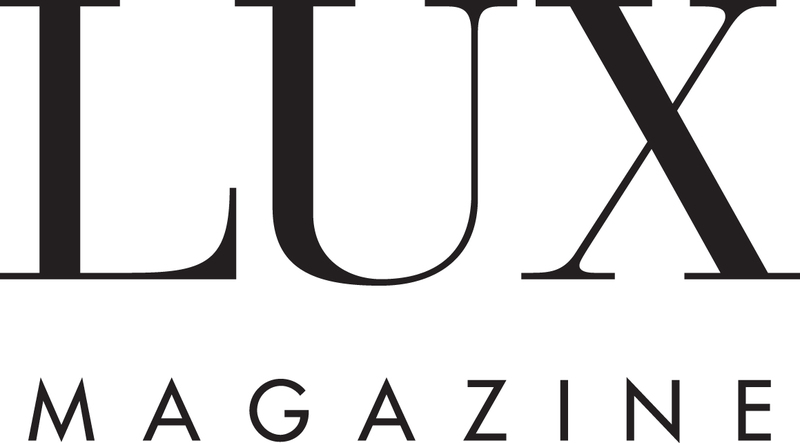 She joined the LUX team in 2013 and now runs all of LUX’s digital platforms, as well as contributing art and travel features to the print version of the publication. She has written from all corners of the earth from Switzerland to Colombia, Devon to Monaco, Montenegro to India and has interviewed the likes of Idris Khan, Tierney Gearon and Chopard’s Caroline Scheufele. In her spare time, she writes fiction and poetry. Caroline’s day job is at the BBC in London where she is a television reporter. Previously, she worked on editorial for an art and culture magazine at Condé Nast in London. She also writes for GQ and other lifestyle titles. An experienced writer and interviewer, her previous subjects have included Angela Missoni, Philip Treacy, Barnaba Fornasetti, Sir Terrence Conran and Tracy Emin.